The Faroe Islands fall under the sovereignty of Denmark. Below is a selection of the best resources for searching for an apartment in the Faroe Islands. Greengate: Greengate is a good first option to check out. They have some apartments with some absolutely stunning views. FaroeIslands.com: The domain name says it all. 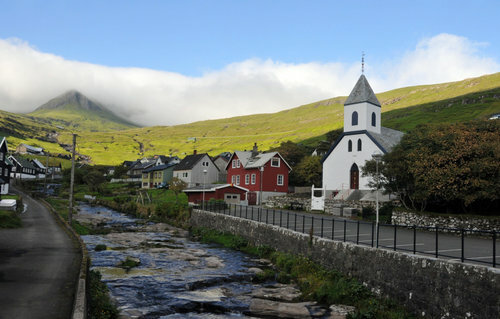 Holidaylettings.co.uk: This UK-based site has options for the Faroe Islands. There you have it. The best places for finding an apartment in the Faroe Islands. If you are interested in working in this country, be sure to check out my article on how to find a job in the Faroe Islands as a foreigner. Enjoy your stay!